LONDON: A closed-door speech last year by Iran’s Supreme Leader voicing doubt about the Iranian government’s diplomatic overtures to Europe was released on Monday in a sign of feuding over foreign policy that led to a brief resignation by the foreign minister. Ayatollah Ali Khamenei’s address in mid-2018 appeared to forecast European difficulties in honouring pledges to protect trade with Iran from new US sanctions after Wash­ington’s repudiation of world powers’ 2015 nuclear deal with Tehran. The publication of Khamenei’s speech eight months after the fact showed that while President Hassan Rouhani was trying to save the nuclear deal with European powers, who remained committed despite the US exit, Khamenei was not optimistic. 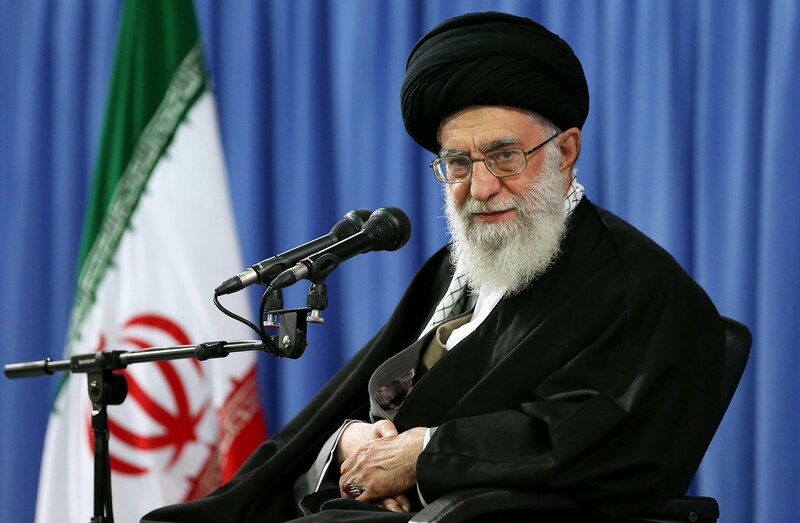 The Europeans would naturally say they are protecting Iranian interests with their package but the Iranian government “should not make this a main issue”, Khamenei, an anti-Western hardliner, was quoted as saying by his official website. He said the nuclear deal did not resolve any of the economic problems of Iran. He predicted that a mechanism proposed by the EU to shield business with Iran against the US sanctions would also be no panacea for Iran’s economic hardship. His speech, made in a meeting with the cabinet, were published a week after Rouhani rejected the resignation of Foreign Minister Mohammad Javad Zarif, a US-educated veteran diplomat who championed the nuclear deal. Khamenei’s comments cast doubt on the efficiency of Zarif’s past and present efforts to keep the agreement alive.